Thanks for the photos. We were so stoked to have you taking them and you've done a fantastic job. You've caught some wonderful moments for us, they're great shots up Mt Roy and that panoramic picture really took our breath away (and everyone we've shown…). You were just a superb person to have around on our wedding day and you really made everything so easy. 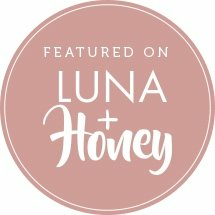 LookLoveWed is the perfect place to do all your wedding planning and find all your inspiration. It's a visual site that works by you selecting images from different categories such as photographers, venues or even by location or colour and saving them into albums. 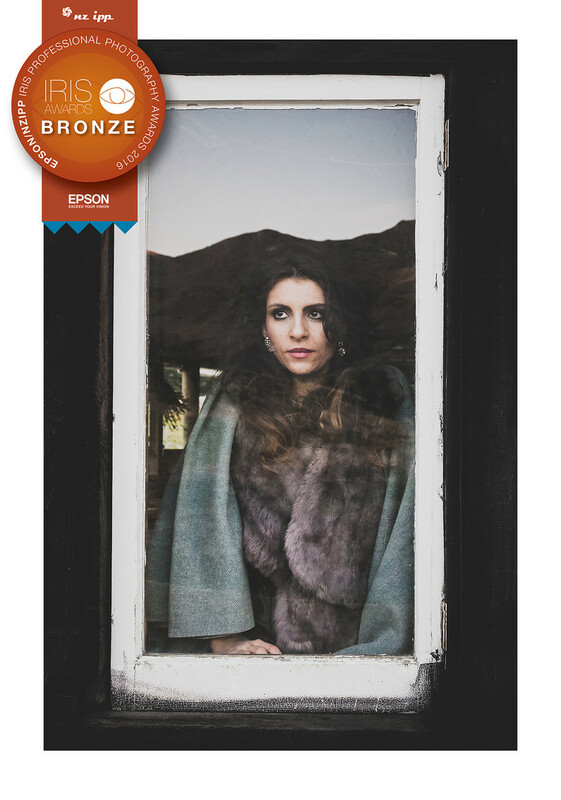 This year was the first year I entered the prestigious national competition Iris Awards run by New Zealand Institute of Professional Photography (NZIPP) . After months of planning, my images were printed, matted and sent up to Auckland to await the judging in early August. Waiting for the results was both exciting & nerve-wracking at the same time! I was elated to find that two of the four images I entered won awards - both Bronze in the Wedding Classic section. 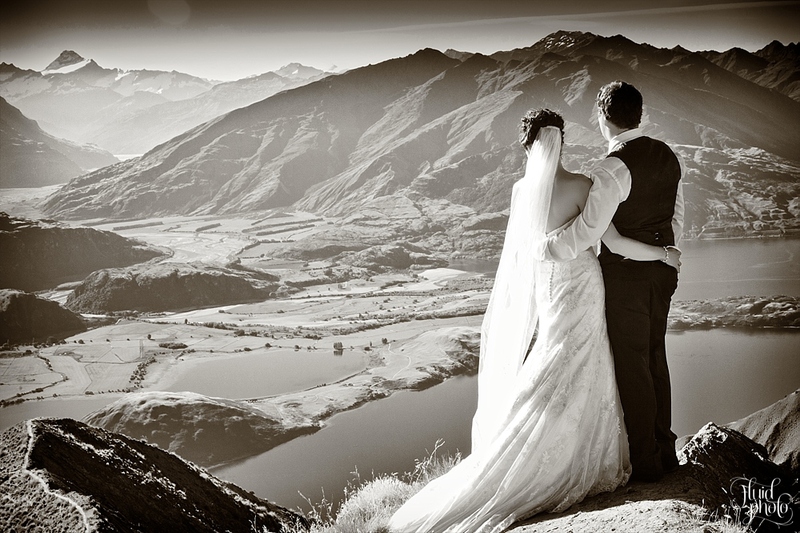 Here are the two images, both from weddings here in Wanaka last Spring… I absolutely love both of them, so am delighted they have done so well. Thanks to all the wonderful couples I have had the pleasure of sharing their wedding days with, especially Rachael & Leo and Roz & Chris whom helped create these award winning photos. What an end to a great year! My 'Obsession' image, taken in the Orkneys in Scotland of some partan boxes, won Best Photo of the Year with the Wanaka Camera Club.